Whether the funeral arrangements are to be for burial or cremation, you can call us to arrange an appointment to discuss the forthcoming funeral. The arrangements can be made at our offices or if you prefer we can attend your home. The funeral arranger will ensure that all the legal documentation that is required is completed. They will also contact the minister or funeral officiant and will make the necessary arrangements at the crematorium, cemetery or church (as required). Details such as the funeral cars, choice of coffin, and the care and preparation of the deceased will be discussed with you at this time. A.R. Adams can advise on all aspects of a burial service. Advice and guidance on inbound or outbound repatriation. Honouring Veteran’s and those who serve. A.R. 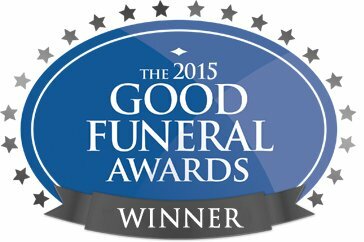 Adams can advise on all aspects of a cremation service. We offer green burials and alternative funeral services. The next steps, what to do when someone dies. We offer bespoke pre-paid funeral arrangements. Offering low cost funeral options and direct cremation services. A.R. Adams will guide you through making the funeral arrangements.